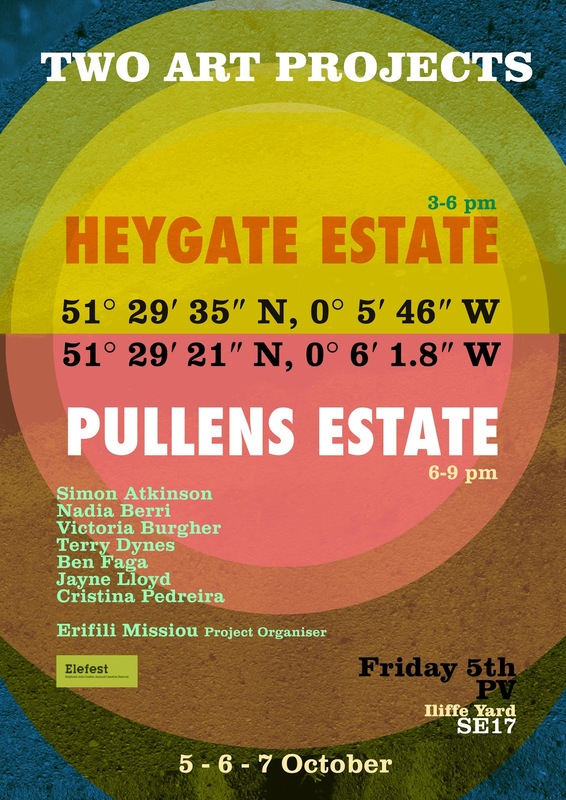 Two emblematic buildings of Elephant and Castle – the Heygate Estate and the Pullens Community Centre – are going to host eight artists that will create two separate projects during Elefest. Between 3-6pm an open-air show is taking place within the Heygate Estate premises. Between 6-9pm the artists will be putting on a second show at the Pullens Community Centre. The artists are intuitively responding to the specific characteristics of each space, avoiding dictating the context through title. 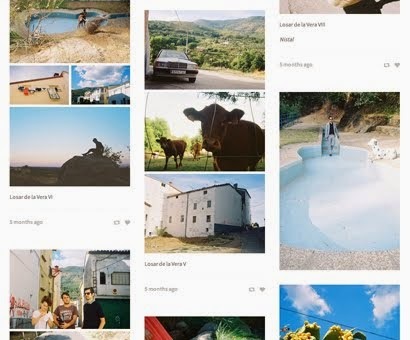 This will give the viewer a unique experience, a freedom to engage with each individual artist’s work as well as picking up on the inevitable connections and relationships that take place amongst the works, the buildings and the two projects. The artists will show mixed media work, possibly bringing some pre-conceived elements possibly not and collectively playing and bouncing ideas off each other.